Caliber Enterprise is one of the leading provider of different types of high-quality Screws that are used by large industries, companies, buildings, construction and many others. We use top quality raw material with precision to manufacture the best-quality Screws for our clients use. We manufacture Screws in different parts of India. 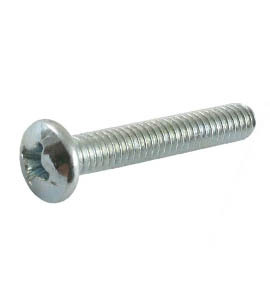 We supply and export our wide range of Screws in India and all over the world. Also known as Hexagonal Screws. Read more. Similar to Hex Screws but more strong. Cheese Head Screws have a cheesy head. CSK Slotted are Screws used by petroleum industries. As the name suggest used in flanges. Leg Screws are used by large industries. 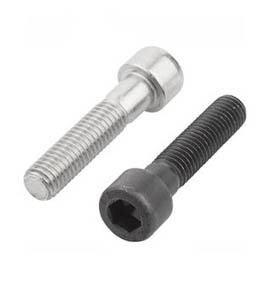 Socket Head Cap Screws are also known as Allen Cap Bolts. 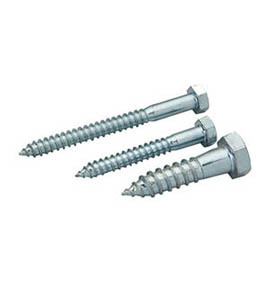 Screws that are in welded form are known as Allen CSK Screws. They come with a square shape head. Wing Screws are used by major industrial companies. Shoulder Screws have a huge holding power. 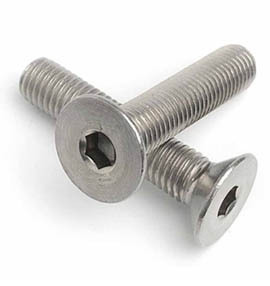 Screws is a fastener that is similar to the bolts in many ways. 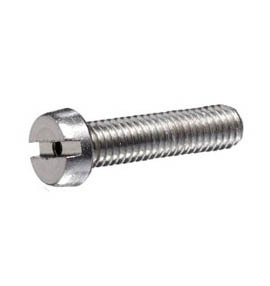 The Screws are made of metals and characterized by helical ridge. Screws is also known as male thread. Screws are used to fasten the materials by digging in and welding into a material. Screws don't require nuts to tighten the screws. Caliber Enterprise is a manufacturer of high-quality Bolts, Screws, Nuts, Washers, Rings, Threaded Rods and other Fasteners that last longer and are corrosion resistant. Caliber Enterprise is also a leading exporter of high-quality Bolts, Screws, Nuts, Washers, Rings, Threaded Rods and other Fasteners. All our Screws fasteners meet the requirements of International Quality Standards(IQS) and can be used anywhere around the world without any issues. Screws mainly has a wide variety of designs. Depending on the use of the screw the head is designed. 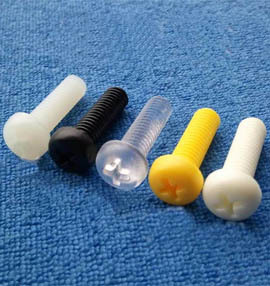 The purpose of these designs is that the screws are useful to tighten the material/products. For instance in some cases the screw heads are used to lock the screw in one place. Each screw has a different specification and design. Each screws also have a different use for which they are designed. 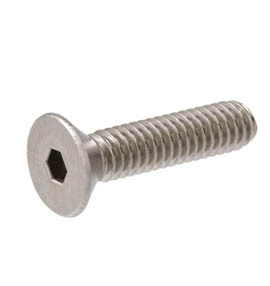 Such as Hex Screws, it has a head designed in the shape of an 'Hex' from which its name derives. 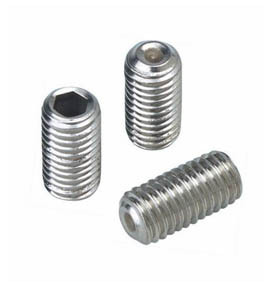 We provide Screws and other products as per the requirements of the client. 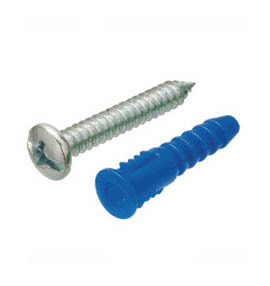 We are a well-known manufacturer, supplier, dealer and exporters of Screws and other Fasteners. We export our products to more than 100+ countries. With our sales offices in major cities of India we have achieved more reputation and completed our sales target before the year end. We believe in providing quality products and services. 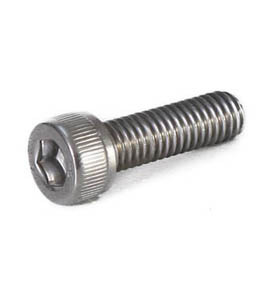 Caliber Enterprises are leading Screws Fasteners manufacturer, supplier, exporter in India. We believe in providing the best quality of Screws Fasteners to our customers with complete dedication. We use best quality MS (mild steel), SS (stainless steel), Brass, Copper, etc. as raw materials to manufacture high-quality Screws Fasteners. We employ third party inspection in order to ensure the quality of the products on various parameters like strength, durability and reliable performance. Caliber Enterprises is leading manufacturer, supplier, dealer and exporter of Screws in more than 100+ countries. 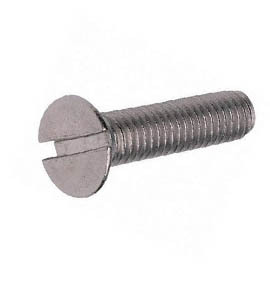 We carry a full line of Steel Screws Fasteners. Fastener Product like bolts, Nuts, Screws, Washers, Rings, are available in Hastelloy, Inconel, Monel, Duplex Steel and other materials. We have been successful in delivering to diverse industrial segments that include Chemical, Petrochemical, Engineering, etc besides others. All our Screws Fasteners meet International Quality Standards (IQS). 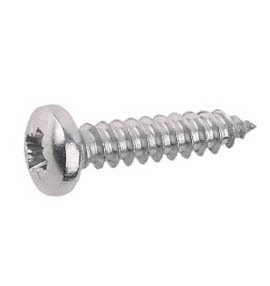 All Screws Fasteners are Quality Tested. We are ISO 9001:2018 certified company. Each and every Screws Fasteners delivered under the name of Caliber Enterprises has been exclusively manufactured in India using the most up-to-date technology. time-tested, and skilled resources. At Caliber Enterprises we understand that high-quality is possible only when excellence is upheld at every stage of the process. We Believe in standing up to challenges for better product performance and services.